Stop right here! 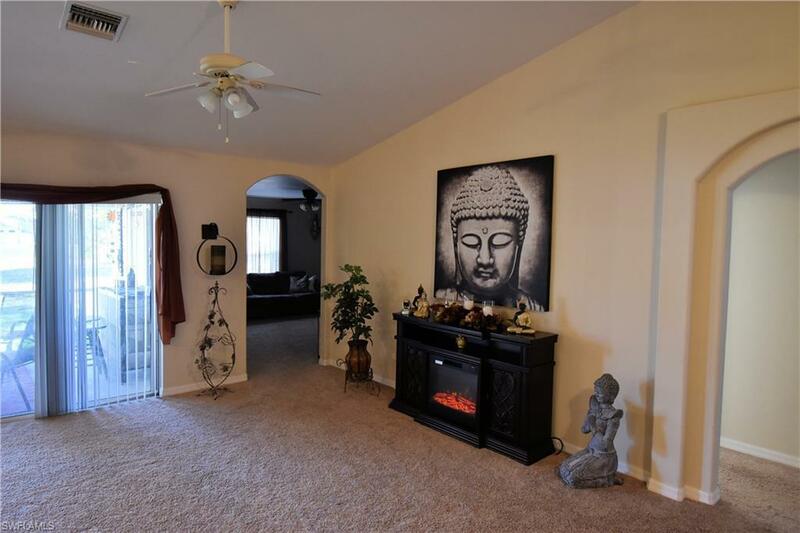 This lovely home offers over 1,800 sq.ft. 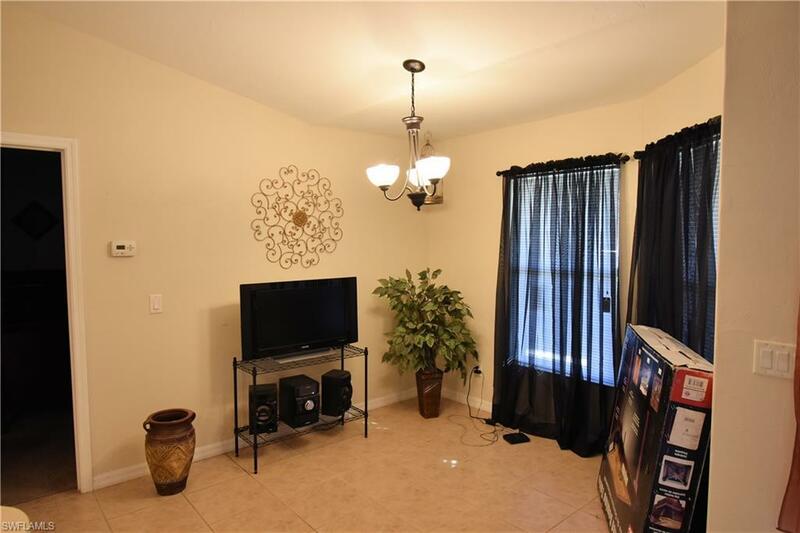 of living area, with 3 bedrooms, 2 baths, dining area, laundry room, screened lanai and backyard just waiting for a pool! Fully applianced kitchen with breakfast bar! Master bath boasts dual sinks, separate tiled shower and luxurious soaking tub! Screened lanai is perfect for entertaining! 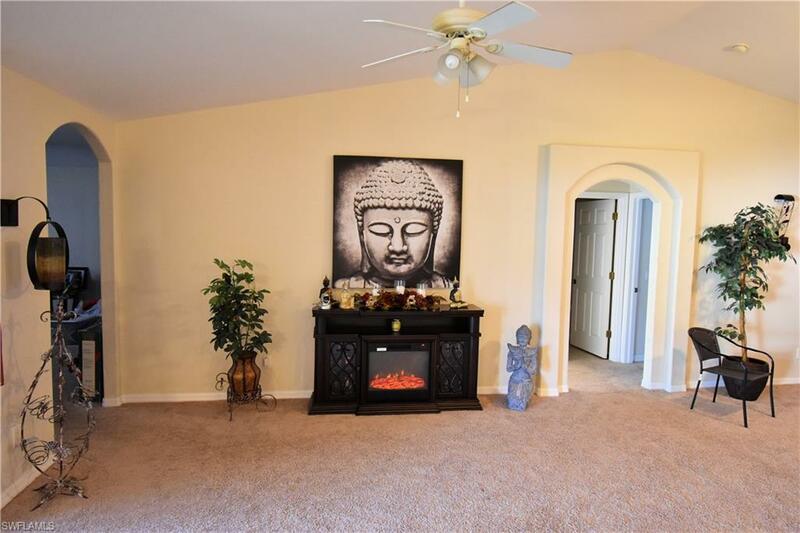 Beautifully quiet neighborhood, yet not too far from shopping, restaurants and schools. Also easy access to Coral Oaks Golf Course.